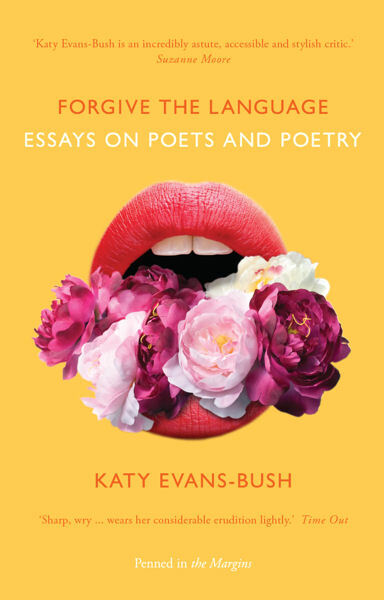 Katy Evans-Bush’s poetry publications are Me and the Dead, Egg Printing Explained (Salt Publishing, 2008 & 2011) and Oscar & Henry (Rack Press, 2010). Her blog, Baroque in Hackney, was shortlisted for the George Orwell Prize for Political Writing in 2012. She lives in Stoke Newington, London.